Stay Healthy & Happy Go Fishing! The first salmon of the 2016 season was caught last Monday at 10.50am by angling guide Neil O’Shea on Lough Currane in Waterville, Co Kerry. The fresh fish weighed 4.5kg (10lb) and taken while trolling a Rapala lure from “The Bridge” on the eastern side of the lough. 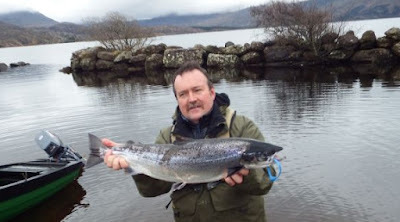 This is the first occasion for Currane to record the first salmon of the New Year in Ireland. “Conditions were very good although, while our season started the previous day, it was too windy to venture out,” he said. O’Shea also has the distinction of catching the first Currane salmon on opening day in 1986 and 2009. At time of writing, the Drowes still awaits its first salmon. 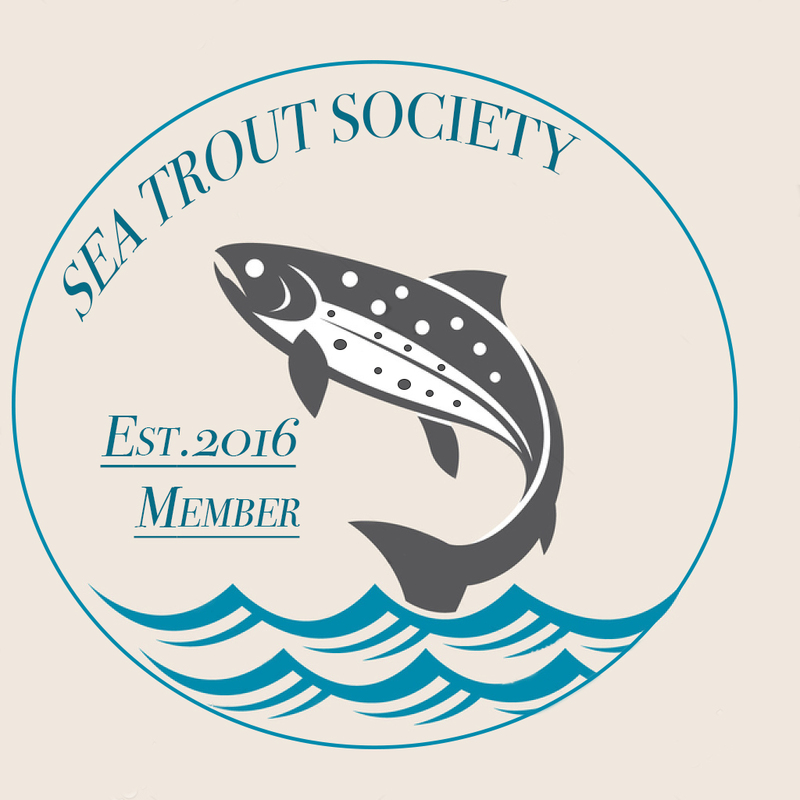 “The river has, at last, returned to normal levels, and with an influx of anglers at the weekend, we are hopeful for our first fish,” proprietor Shane Gallagher said. We ask you to reconsider your proposal to change the Wildlife Act to allow for the burning of vegetation in March and the cutting of hedgerows in August and establish proper hedgerow and upland management regimes that works for farming, road safety and wildlife.